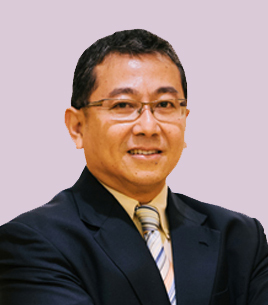 Mr Abdul Hamid Abdullah is an Executive Advisor (Risk Management, Audit and Regulatory Technology), Straits Interactive Pte Ltd. He retired from an audit director’s role in Auditor-General’s Office (AGO) in 2017 after 38 years of auditing experience in the public sector including financial audits, IT audits, and operational audits. 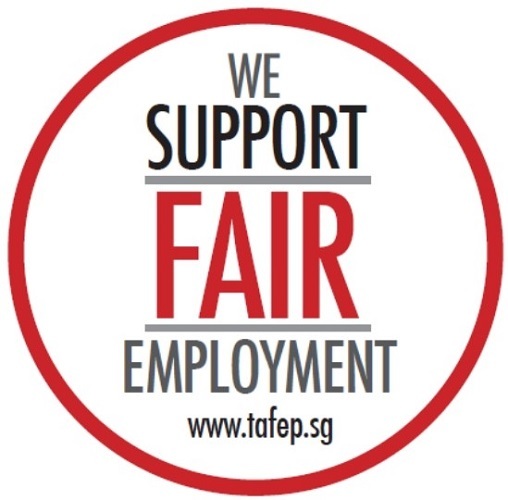 He is a Certified Information Systems Auditor (CISA), a Chartered Accountant of Singapore (CA Singapore) and a Fellow of the Institute of Internal Auditors (FIIA) Singapore. He was an International Vice-President of the Information Systems Audit and Control Association (ISACA), and also Vice-President of the IT Governance Institute (ITGI) from 2002 to 2006. He served on ISACA Research Foundation from 1999 to 2001 and was President of ISACA Singapore Chapter from 1996 to 1998, a Governor of the Institute of Internal Auditors Singapore (IIAS) from 2004 to 2018 and a Council member of the Association of Information Security Professionals (AISP) from 2008 to 2009. He was an adjunct lecturer at the Institute of Systems Science (ISS), National University of Singapore (NUS) from 2007 to 2017 and an Associate Professor at NUS Department of Accountancy in 2010. Currently he is a trainer at the IIAS Academy and an Associate Faculty at the Singapore Institute of Technologies.